You’ll find uplifting true stories from people who have had remarkable angel encounters and received life-changing messages from their guardian angels. You’ll learn how angels help people in healing their physical bodies, living their life’s dreams, averting danger, creating loving relationships and following Divine guidance. 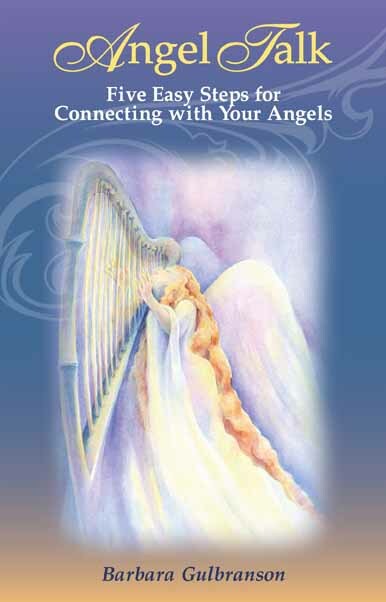 In this illuminating book, Barbara Gulbranson, reveals the extraordinary ANGEL Talk Program and gives clear, step-by—step instructions that will help you see, hear, feel and know your angels. Apply these easy steps and connect with your angels today! Angel Talk:Five Easy Steps for Connecting with Your Angels is now available on Kindle and many other electronic reading devices.